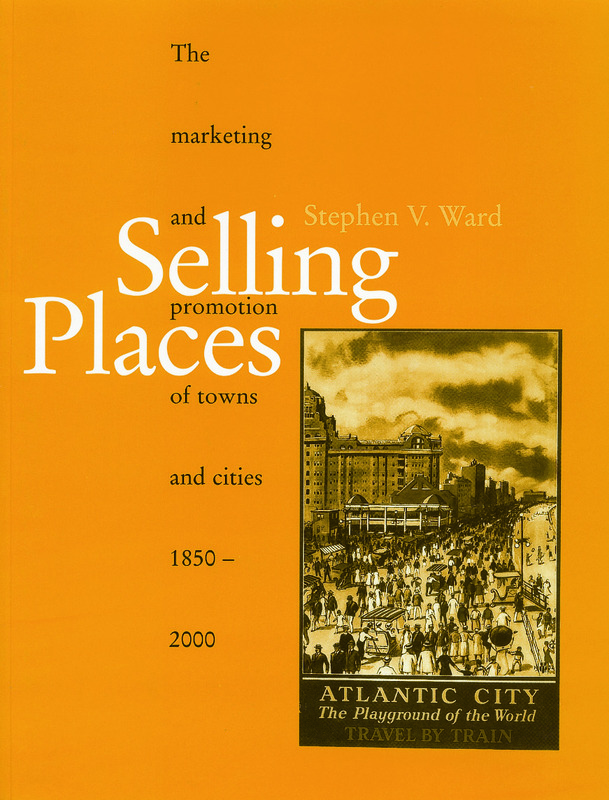 Selling Places explores the fascinating development of the place marketing and promotion over the last 150 years, drawing on examples from Northern America, Britain and continental Europe. The processes involved and the promotional imagery employed are meticulously presented and richly illustrated. Foundations and Beginnings. Selling the Resort. Selling the Suburb. Selling the Industrial Town. Selling the Post-Industrial City. Conclusions. Index.